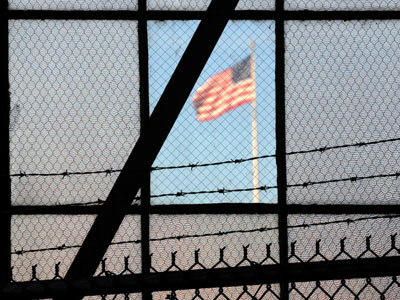 The world may never find out how the US tortured five detainees currently held at the Guantanamo Bay, Cuba detention center: a military judge has decided to go ahead with the government’s request to censor testimonies from Gitmo inmates. 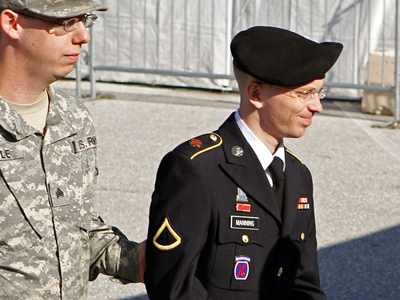 The judge, Army Colonel James Pohl, signed a protective order last week that will keep the "observations and experiences" of alleged terrorists on trial for war crimes classified, keeping the press and public from hearing first-hand accounts of the so-called enhanced interrogation techniques used by the CIA to coerce intelligence from inmates. The memo was unsealed this week. 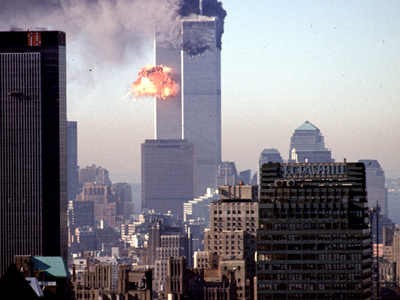 Col. Pohl approved the request in the midst of the trial against Khalid Sheikh Mohammed and four other suspects accused of plotting the terrorist attacks of September 11, 2001. Mohammed has allegedly admitted his role in masterminding the national tragedy, but was subjected to the simulated drowning technique known as waterboarding nearly 200 times while in CIA custody. Col. Pohl says that the testimonies of Mohammed and his alleged co-conspirators must remain classified, however, as disclosing the courtroom discussions could prove detrimental to the security of the country. “[E]nhanced interrogation techniques that were applied to the accused … including descriptions of the techniques as applied, the duration, frequency, sequencing and limitations of those techniques” will be censored, writes Col. Pohl. Coupled with a bar on the “observations and experiences” of the defendants, the military judge has essentially ensured that the arrests, treatments and torturing of the five men remain a mystery. “[N]ames, identities and physical descriptions of any persons involved with the capture, transfer, detention or interrogation” of the accused will be kept secret as well under the ruling, reports the Los Angeles Times, along with any “information that would reveal or tend to reveal the foreign countries” where the suspects were initially held. All five men were held for at least three years each at secret CIA prisons until being brought to Guantanamo Bay in 2006. Although they’ve been imprisoned by America for upwards of a decade apiece, though, little information about their detention if any has been made public. 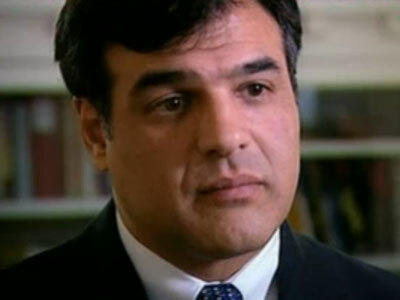 In October, former CIA agent John Kiriakou pleaded guilty to one count of disclosing information identifying a covert agent, namely the “prime torturer” behind the agency’s waterboarding program. 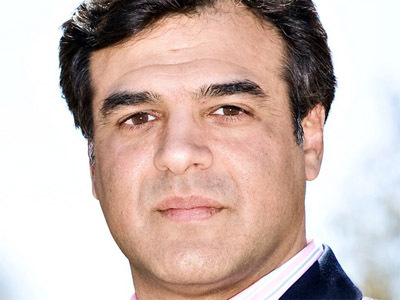 For outing the agent to the press, the government had initially sought a conviction against Kiriakou under the Espionage Act, which could have sent him to prison for decades. 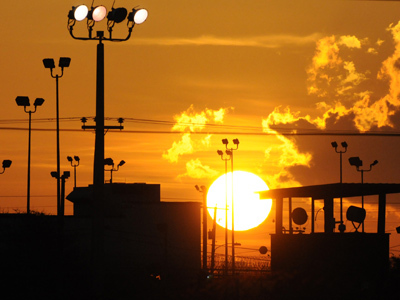 The American Civil Liberties Union has previously asked the military to reconsider censoring the Gitmo testimonies and says this week that they will appeal the decision, once again insisting that transparency in the case is of utmost importance. “We’re profoundly disappointed by the military judge’s decision, which didn’t even address the serious First Amendment issues at stake here," Hina Shamsi, director of the ACLU's national security program, writes in a statement this week. 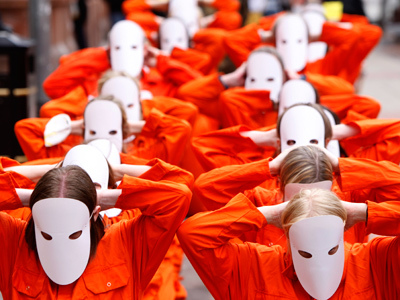 "The government wanted to ensure that the American public would never hear the defendants’ accounts of illegal CIA torture, rendition and detention, and the military judge has gone along with that shameful plan." Earlier this week, US District Judge John Bate dealt another serious blow to transparency advocates asking for more openness with Gitmo cases. From a Washington, DC courtroom, Bate ruled that the Pentagon did not have to release dozens of video clips taken from cameras at the military prison that show the forceful extracting of inmates from cells. As with the latest ruling from Col. Pohl, Judge Bate also said making information public would put the country’s national security at risk. Army Lt. Col. Joseph Todd Breasseale, a Pentagon spokesman, tells the Washington Post that the government is “pleased” with the judge’s ruling. “We will continue to carry out these proceedings in a way that is as transparent as possible,” he says.